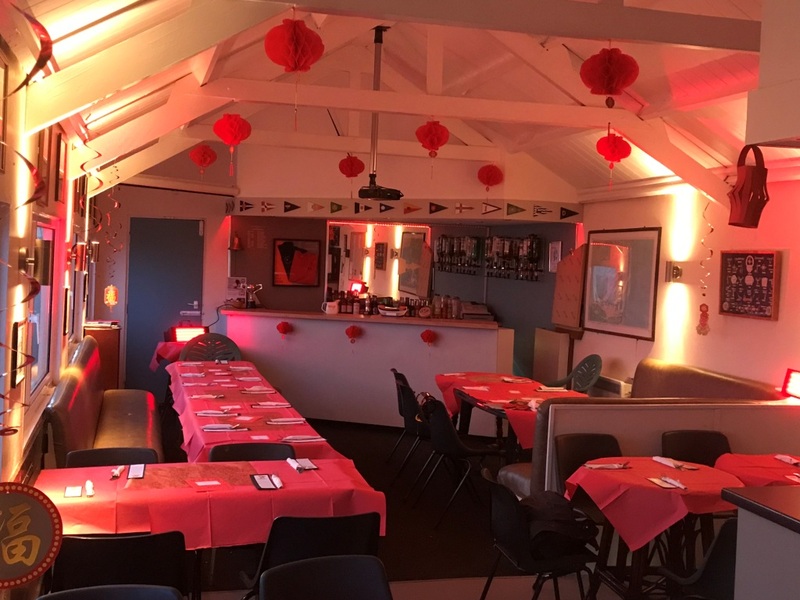 Gunfleet Sailing Club celebrated the start of the 2019 sailing season when it held the Fitting-Out Supper in a packed Clubhouse. Following the traditional meal of Fish and Chips and chocolate gateau the Commodore Richard Walker thanked all those members that had helped at cliff clearance and during the Work Weekend. The members then raised a glass to a successful 2019.